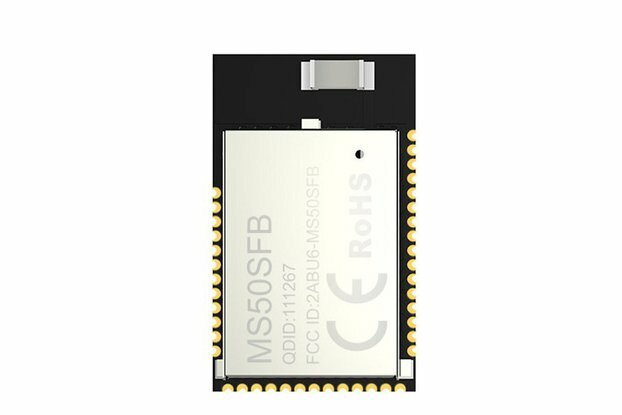 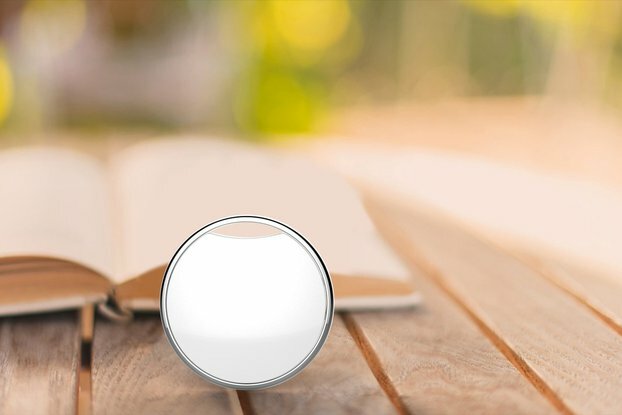 MS88SF2 is based on Nordic nRF52840 and it is a compact and very small size Bluetooth 5.0 module with the metal cover shield and compliance with IEEE 802.14.4 standard. 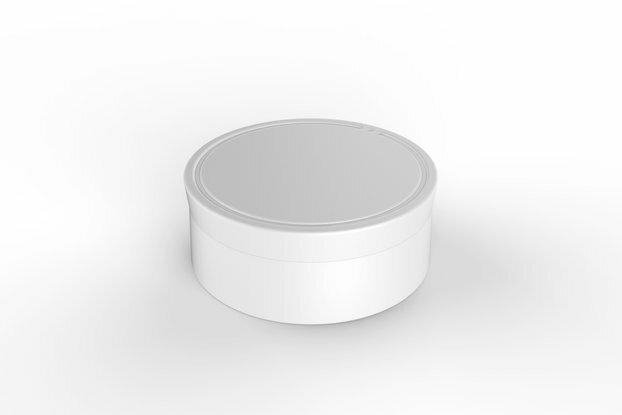 Technically, MS88SF2 is advanced, higher flexibility, ultra-low power and multi-protocol SOM and it lowers the cost of building network nodes. 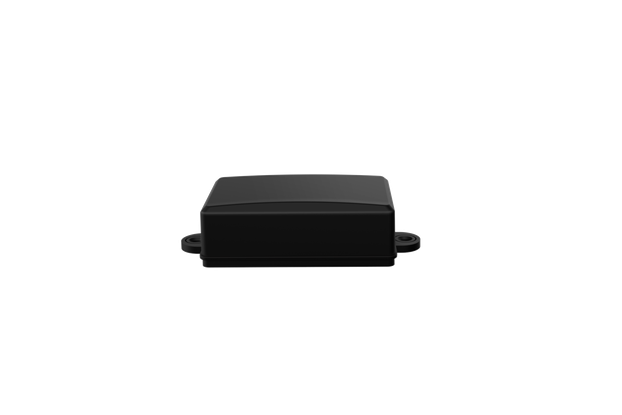 With the flexible power management, it has On-chip DC/DC and LDO regulators with automated low current modes. 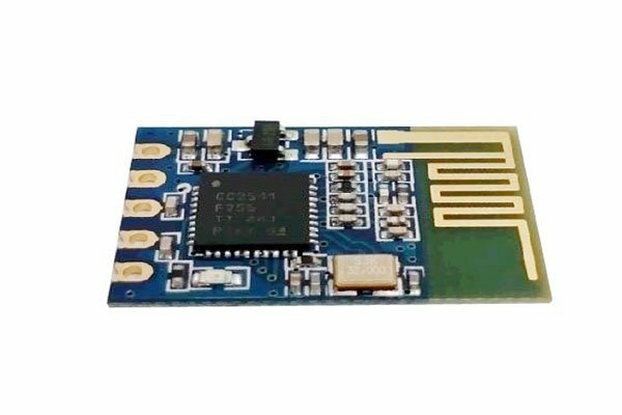 The module has RF transceiver with ARM Cortex-M4F processor and the core speed is up to 64MHz. 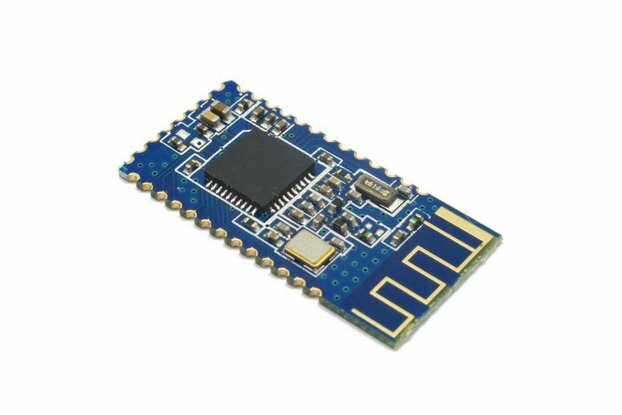 Moreover, MCU has a faster running speed. 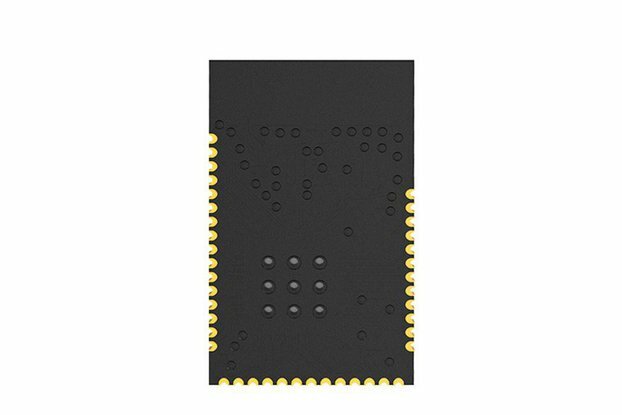 In that circumstances, it can achieve more powerful computing power and floating-point computing technology to complete very complex algorithms. 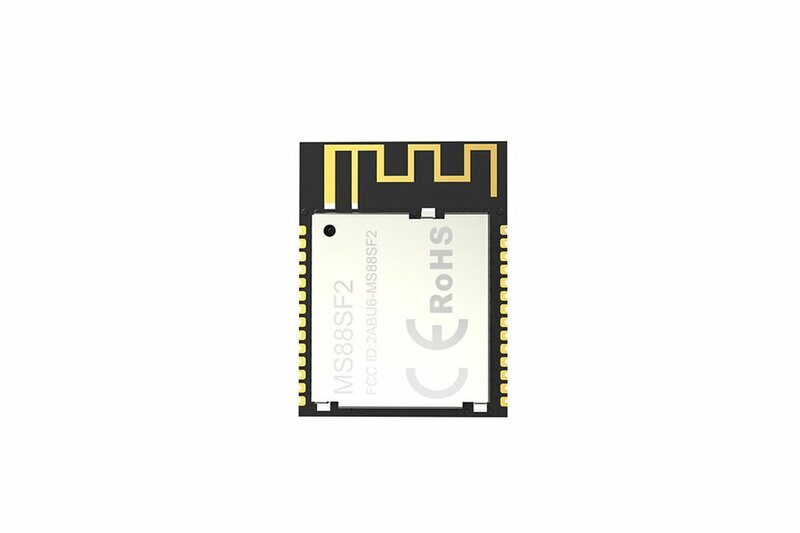 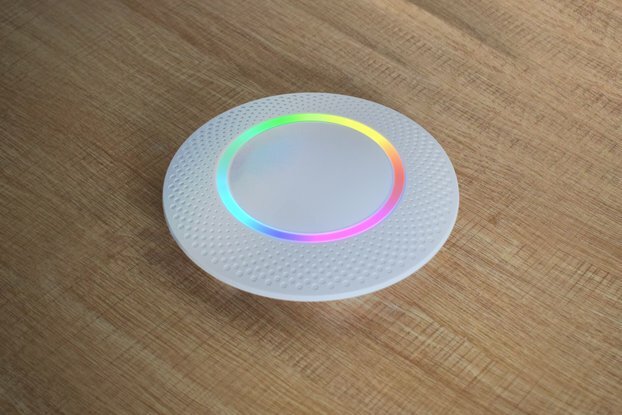 The BLE module MS88SF2 is highly integrated that contains all the necessary components from radio to a different antenna and a completely implemented Bluetooth protocol stack.